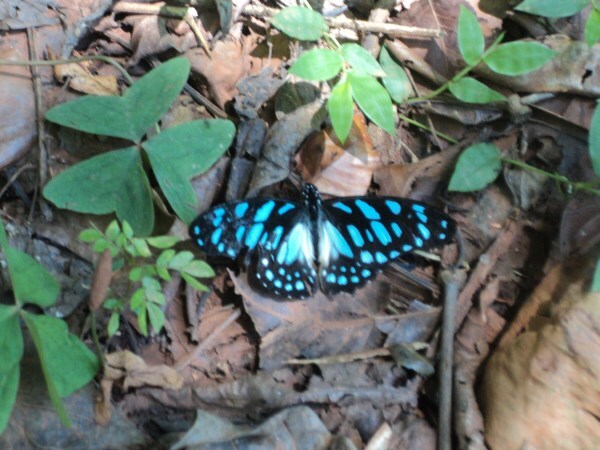 Budongo forest est.825 sq.km is in the northwest of Uganda near Masindi town. 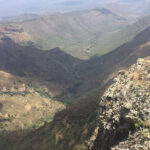 It’s located in the Albertine Rift valley. 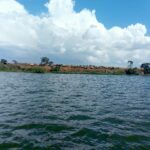 It was home to mostly the mahogany trees which were planted for purposes of supplying timber for construction,furniture, flooring and boat building. It was also favoured because it was resistant to borers and termites. Currently it has a mixture of other trees like the fig tree, iron wood and other species. The mahogany is listed as a vulnerable tree species by the IUCN. The forest too is threatened by encroachment and illegal pit sawing. 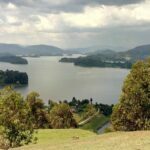 It is also a birding paradise with about 360 bird species, 290 butterflies species,130 moths species,465 tree species and 24 mammals ,nine of which are primates. A visit to the place can be combined with a safari to Murchison falls National Park and Ziwa Sanctuary home to the Rhinos. On this adventure I also found myself immersed in the bird watching activity.Being a tour organizer and guide, such places are visited frequently to check on their availability to tourists and also refresh the birding skills with friends. 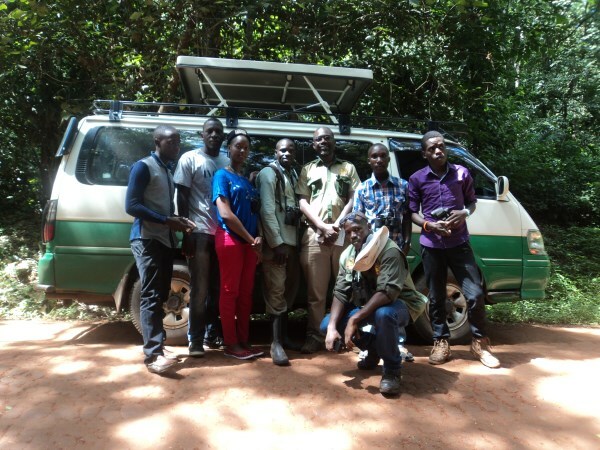 We made a stopover briefly at Kakonge swamp to do some birding. Birds seen in this area include singing cisticola, Cooper sunbird. We later on continued to Masindi town. 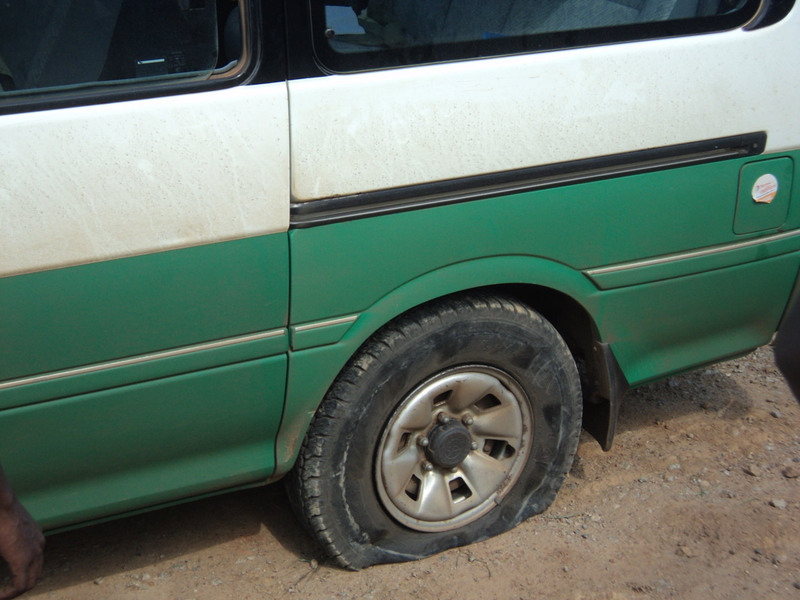 We arrived late due to a tyre puncture. Overnight was at Masindi Hotel built in 1923 by the Riftvalley railways and harbours. 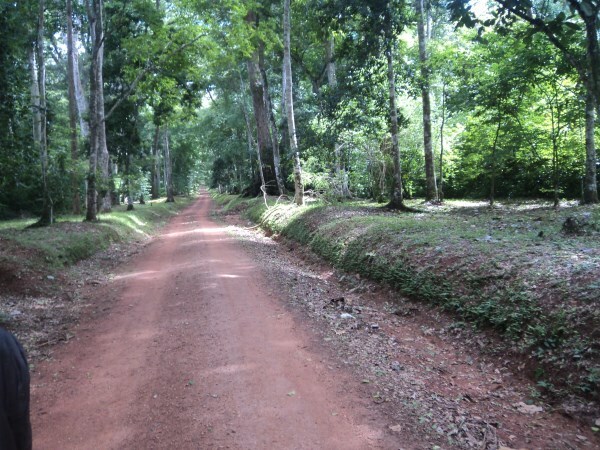 This spectacular wide forest avenue was first enjoyed by King Kabalega of Bunyoro earning its name ‘The Royal Mile’. It is a 15 km drive from the eco-tourism site and visitors must pay a forest entry fee before entering the forest reserve. On an early morning visit visitors cannot fail to see some spectacular forest birds such as the Chocolate Backed Kingfisher and Paradise Flycatcher. 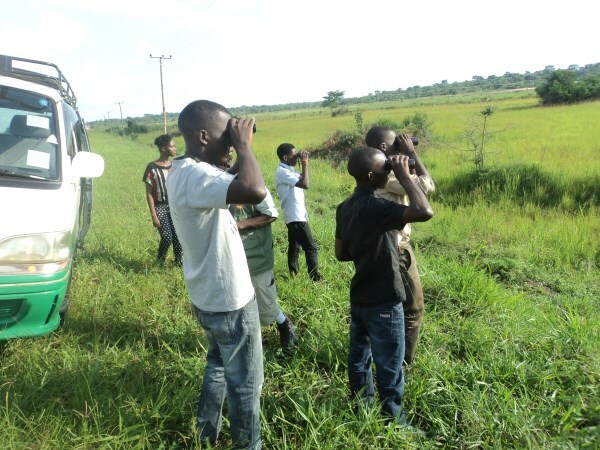 Royal mile is a popular birding destination in Budongo forest for both local and international bird watching enthusiasts. Royal mile avenue was once a historical hunting ground for King Kabalega, the nationalist ruler of Bunyoro Kingdom before he was exiled to Seychelles. During his reign he used it as an escape route too. He was later captured by the British Colonialists at Dokolo. 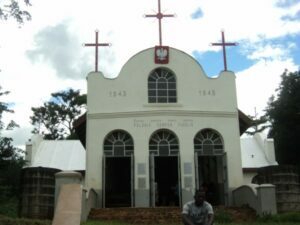 Along the way, Nyabigoma trading centre is named after a big celebration that took place during the reign of King Kabalega that involved drumming by his subjects. A drum in Runyoro is known as E’ngoma. and ‘Beating the drum’ is “Okutera ebigoma”. The King a revered hunter, killed a leopard that crossed his path during his hunting expeditions.At this point, his subjects did a lot of drumming as a sign of victory for their king and a lot of merry making after hearing the good news that their King had successfully wrestled a Leopard. He always enjoyed hunting alone. He later stopped going for solo expeditions when his throne was threatened by the British colonialists. On the next day we embarked on our trip to Royal Mile.On our way we were able to see sugar plantations owned by Kinyara Sugar works.This route too before Royal mile was rewarding with bird species that included the Pin tailed whydah,speckled mouse bird,woodland king fisher,great blue eared starling. Birding along the Royal mile brought to our attention birds that we considered lifers (i.e birds seen for the first time by a birder). Some of the Birds seen by our team for the first time included the blue breasted Kingfisher, Chocolate backed King fisher, Ituri Batis,White thighed Horn bill. Non lifers included Narina Trogon, Spotted green bull, Dwarf kingfisher and its nest, Collard sunbird, Woodland King fisher, Western Nicator. Primates seen included the Blue monkeys, Red tailed monkeys, Olive Baboons and black and white Colobus monkeys. Raymond the site guide was full of stories. 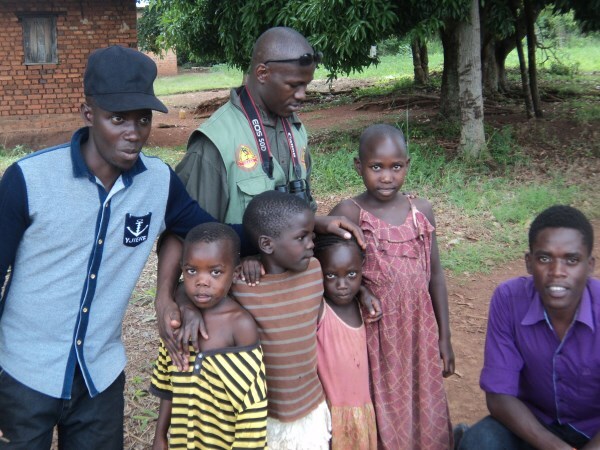 He told us a story of how elephants previously crossed to the forest from the nearby Murchison Falls National Park. They ate leaves of certain tree and got drunk .They rioted and caused a lot of destruction in the forest. You can imagine how they enjoyed themselves to the fullest. To control the elephant riots, the trees were cut down and replaced with other tree species like the fig,mahogany and iron wood trees. Our guide also informed us of how strangling fig trees are ‘expert stranglers’ of host trees.It is interesting if two different species of strangling trees met on a host tree they will “connive” to strangle the host tree at root level as they grow in opposite directions. The site is located in Budongo Forest, Masindi District.It was a common Royal “relaxation place” for King Kabalega. Busingiro means “relaxation place”. It is about 4-5 hours drive from Kampala City. 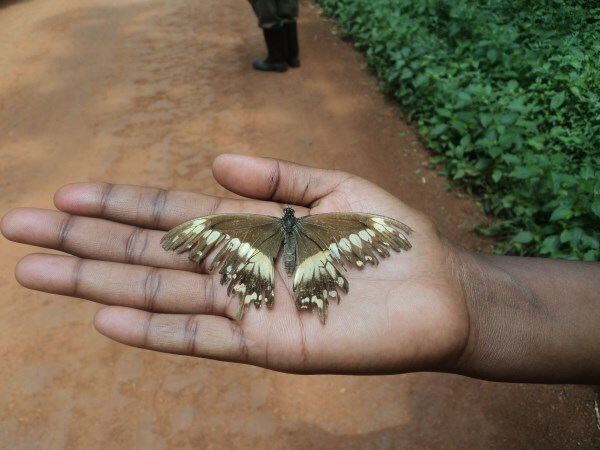 The Eco Tourism Centre is part of the Budongo Forest Ecotourism Project with the aim of conserving the forest by working closely with the communities residing near the forest. This provides local employment and sustainable income for local communities. The area is famous for chimpanzee viewing, nature and primate walks and bird watching among others.It is also a famous habitat for butterflies. This former camp was built in 1942 for the Polish World War II refugees who had fled Germany due to prosecution.The Camp at the time consisted of 6 small villages and hosted about 3,635 Polish.The Polish refugees belonged to the Catholic faith.A church was later built between 1943 and 1945 which is still existence till today.There is also a cemetery with 60 graves of Polish Nationals who died between 1945 and 1948.After the World War II ended most of the Polish refugees were resettled in England, Canada, Australia.The graveyard and church are maintained by the Catholic community in Nyabyeya . The first group of exiles arrived in Africa in late 1942-44. Their ship docked at the port of Mombasa and from here they were settled in camps in Kenya, Uganda, Tanzania (then Tanganyika) and Zambia and Zimbabwe (formerly Northern and Southern Rhodesia). 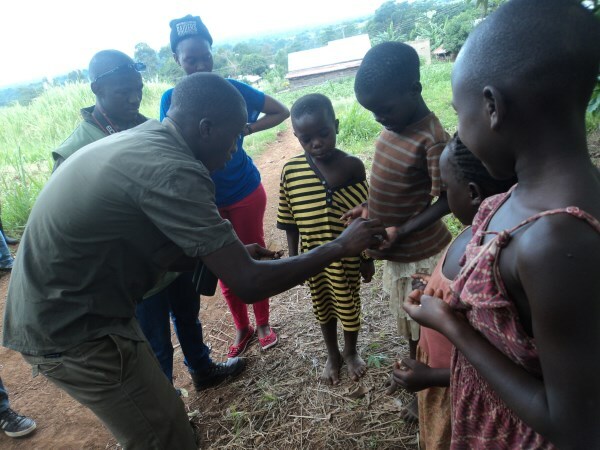 The two refugee camps in Uganda were built at Koja, on the shores of Lake Victoria and Nyabyeya, Budongo Forest Reserve in Masindi district in northwestern Uganda. 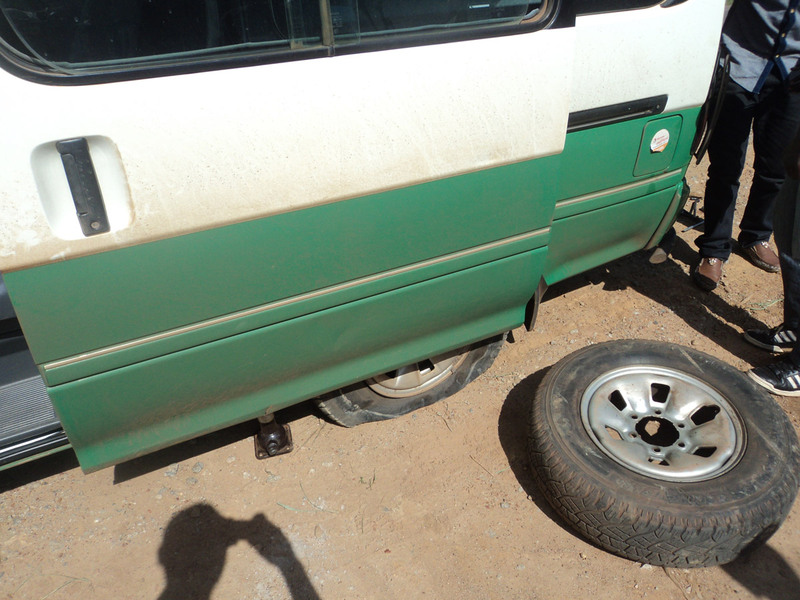 The campsite at Nyabyeya, some 30 kilometres east of Lake Albert, was uninhabitated. No towns or villages were in existence.A small piece of land was demarcated for them which was previously covered by the lush tropical forest.More land was cleared to enable the construction of mud and thatch huts. 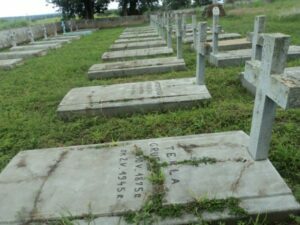 As they settled in,they utilised the fertile land in the area to grow crops like pineapples, maize, tomatoes, sunflowers and also kept livestock to supplement their diet and keep them busy. The Cultural king at the time,Omukama Sir Tito Gafabusa Winyi IV of Bunyoro frequently paid occasional visits to the camp. After birding we were entertained by the village kids who sang the Bunyoro Anthem.Our hearts were touched by the confidence and singing. We gave them tips. Every society has its norms.In Bunyoro a praise or pet name (Empako) is recommended. It is common to use the Empako for greetings when you interact with the locals.It is a form of respect.The use of formal names is sometimes considered “disrespectful”. The locals will always address you by it in subsequent interactions. The pet names given to ordinary people are Apuuli,Akiiki,Amooti,Abooki,Araali, and Adyeri. Okali is a reserved for only the king and Bala is for chiefs. 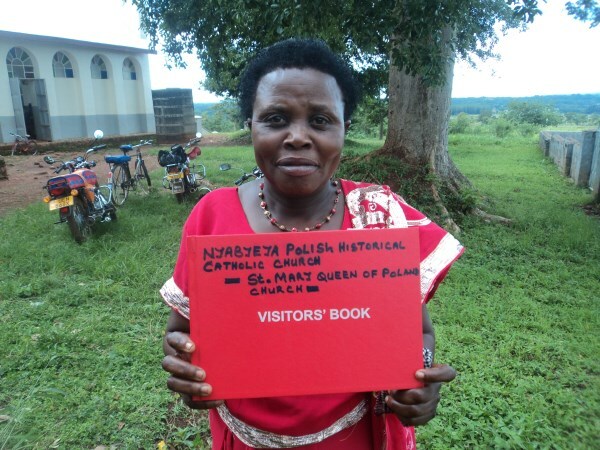 In Toro too,a breakaway kingdom from Bunyoro in the 1830s also adopted the empako names and dance traditions. In Bunyoro, a courtship dance is performed by young men to choose a partner for marriage.The dance was named after the “ebinyege” rattles that are usually tied on the boys’ legs to produce percussion rhythms that blend well with the drum beats and songs. 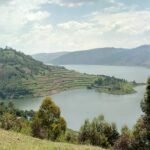 How to get there: You can use private transport and public transport (to Masindi and Budongo separately) or you can use the services of tour operators to the destination. Best time of the year: All year round but best between November to April and June to September. 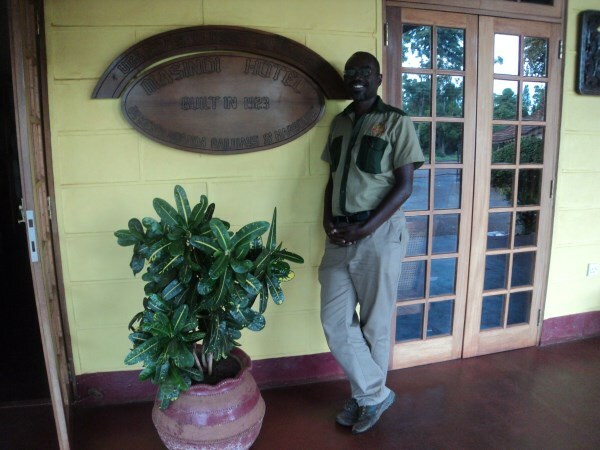 Murchison Falls National Park-Game drives, boat cruises,hiking to the top of the falls. 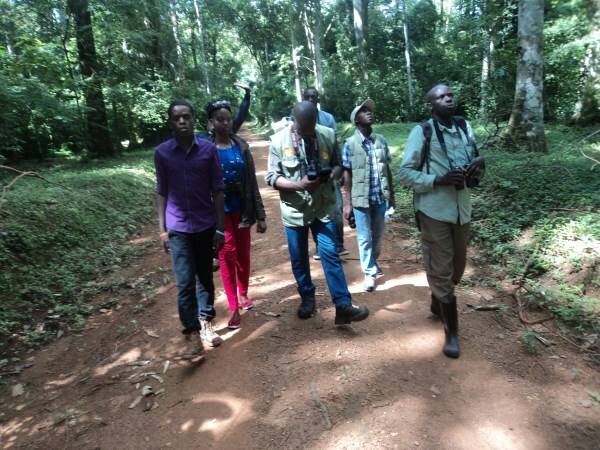 Budongo Eco tourism site-Nature walks and chimpanzee tracking. 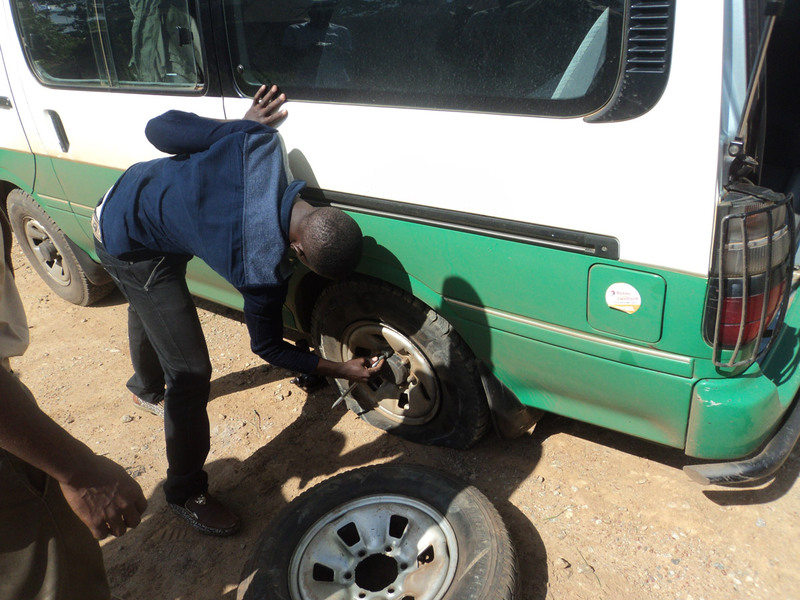 How many days do you need for the tour: 2 days (Budongo& Busingiro only), extensions 9days . Total 11 days with extensions.